During the summer of 2012, I shifted my focus from tesla coils to audio. I decided I wanted to make my own electrostatic headphone system, which is still a work in progress a year and a half later. 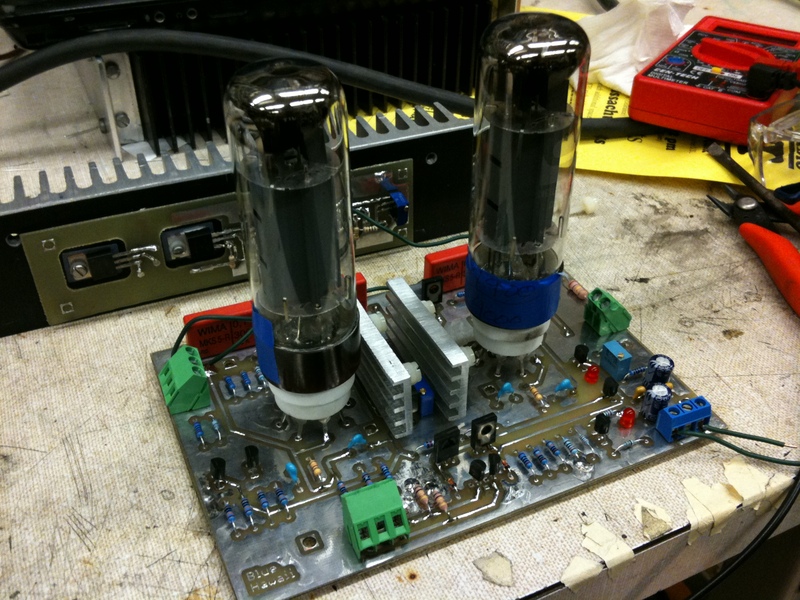 I started out by building an amplifier. 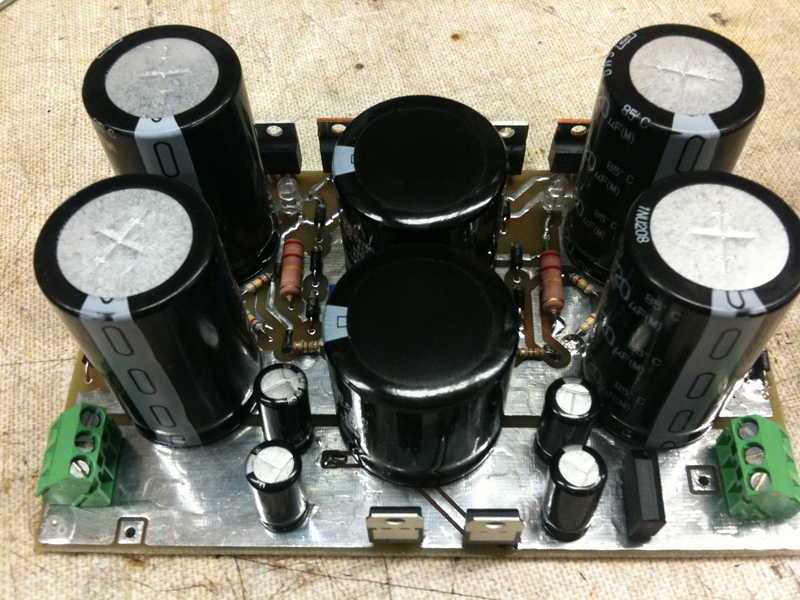 This type of headphones requires a high voltage drive signal, +-400v in the case of this amplifier. Instead of moving a magnet with current in a coil, the driver moves a charged plastic film by inducing an electric field across it. 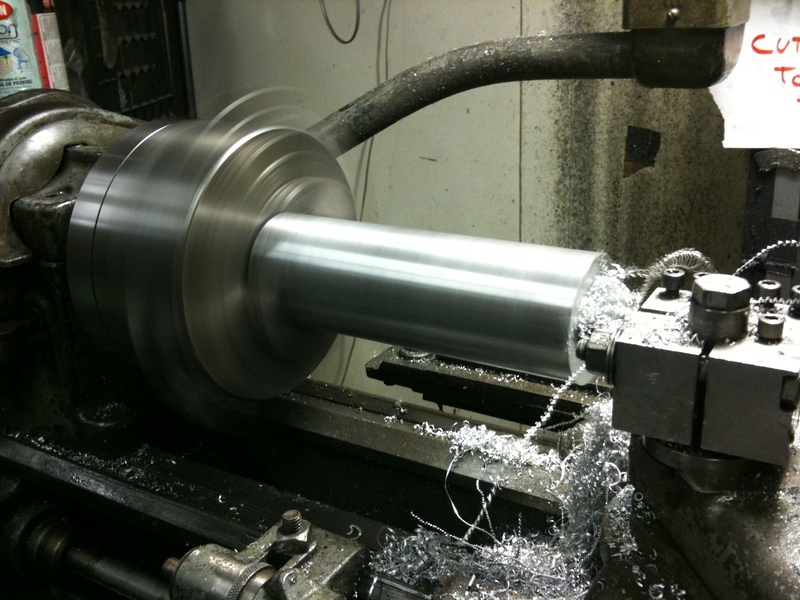 The result is higher fidelity resulting from the ultra light weight moving element, a one to two micron thick mylar sheet. Given its extremely high reviews and credibility, I decided to build a Blue Hawaii amplifier (http://headwize.com/?page_id=751). 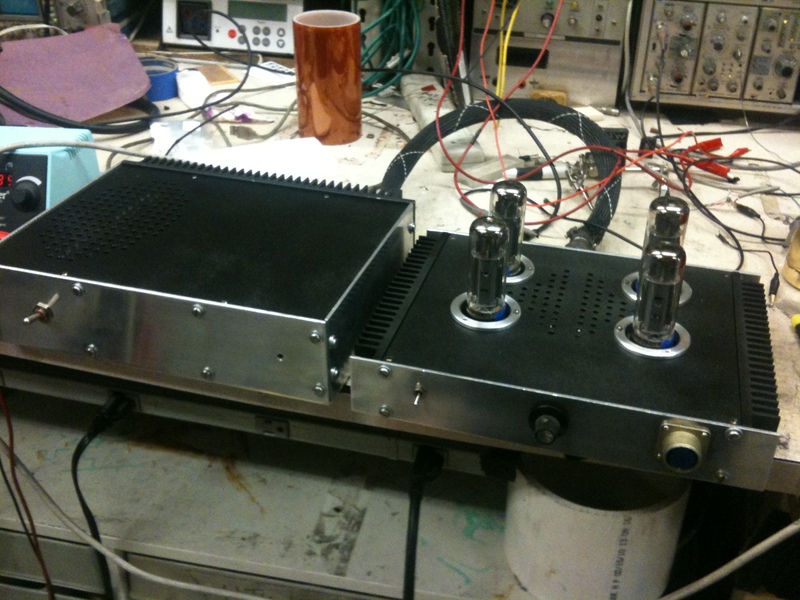 With the exception of changing a few bias levels and using a depletion MOSFET current source, my amplifier basically follows the design provided by Kevin Gilmore. All the boards were designed using EAGLE and etched using the toner transfer method as double sided boards. Here is a look at the process. First sheets printed using a laser printer on glossy paper are lined up into a sandwich and a double sided copper clad is slid in. This package is passed through a laminator a few times and then the paper is removed, leaving toner on the board where copper is desired. 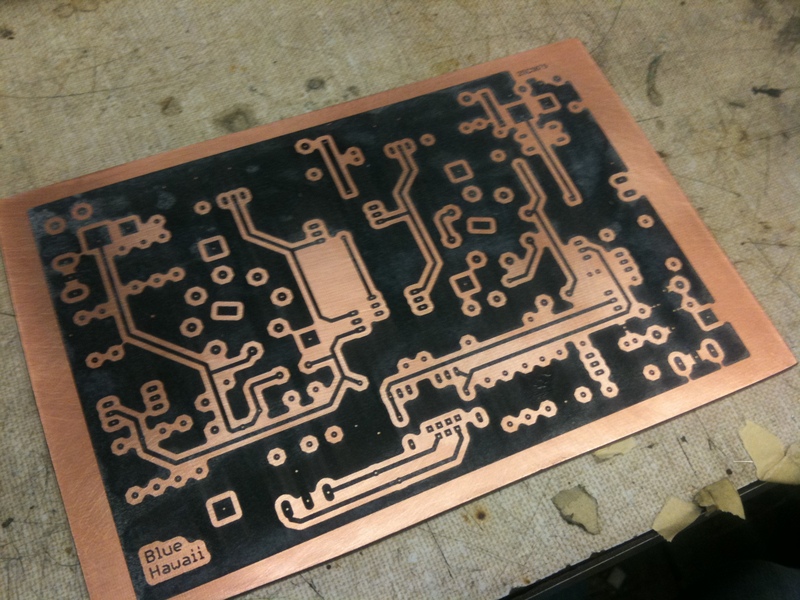 This is then put in a ferric chloride acid bath to etch away the exposed copper. 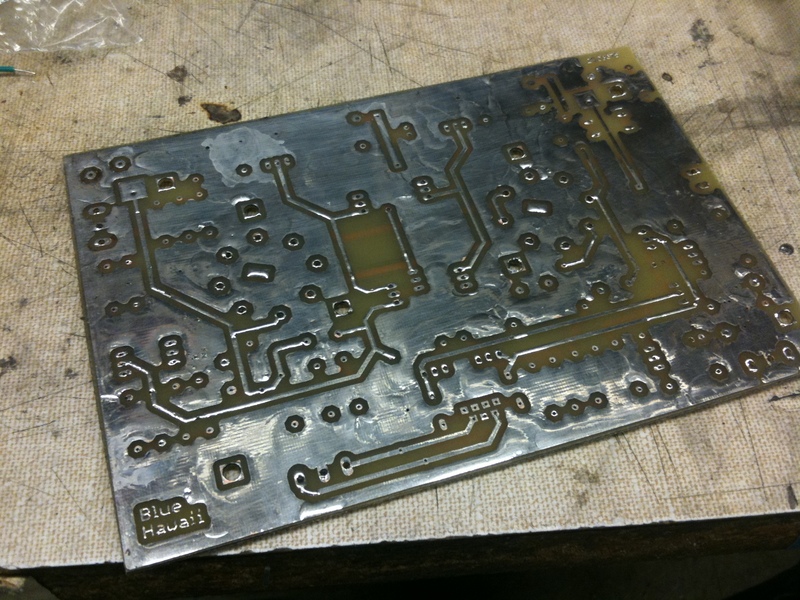 After the toner is removed, the desired board is fabricated (unfortunately without through hole vias). The power supply is linear (since linear “sounds better” than switching according to audiophiles). And here is one channel of an amplifier board, with the constant current source mounted to a heatsink behind. The EL34 tubes are biased at 18mA. 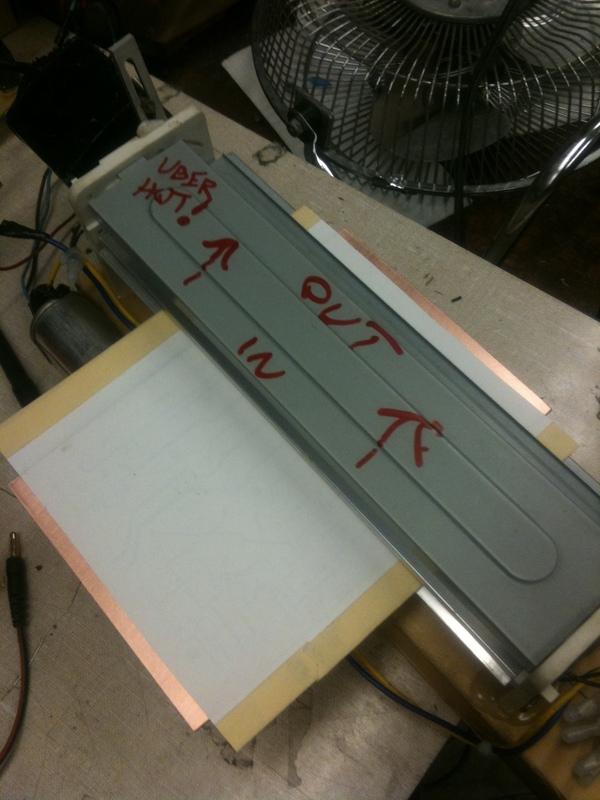 Initial testing showed a limited range (far from rail to rail), poor frequency response, and some oscillations. 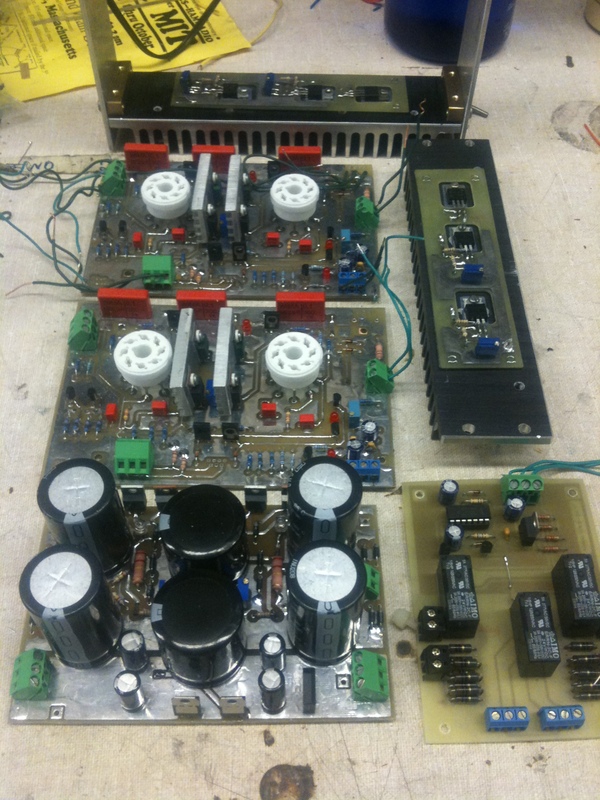 I had to put quite a bit of time into tuning the compensation capacitors, and re-biasing the control grid. But this was soon worked out and everything seemed to be working well. 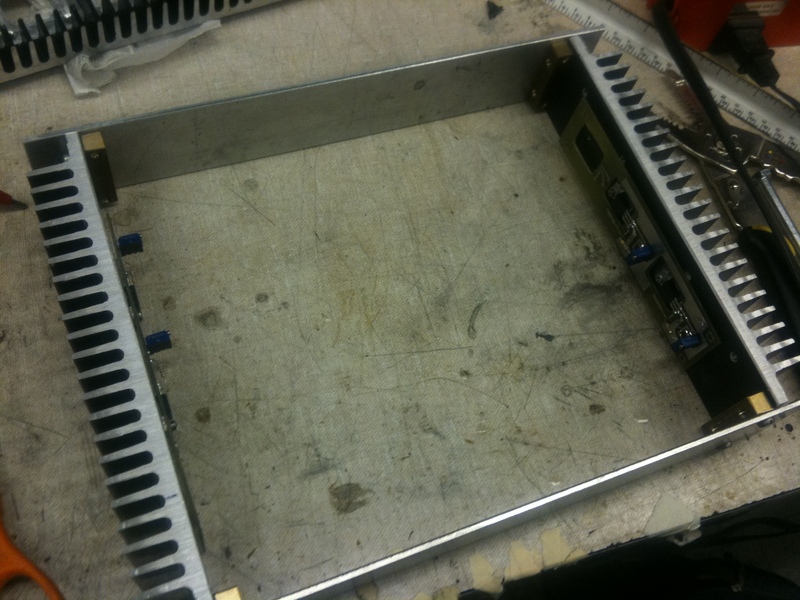 All the boards were assembled and tested, and then it was time to move on to the chassis. 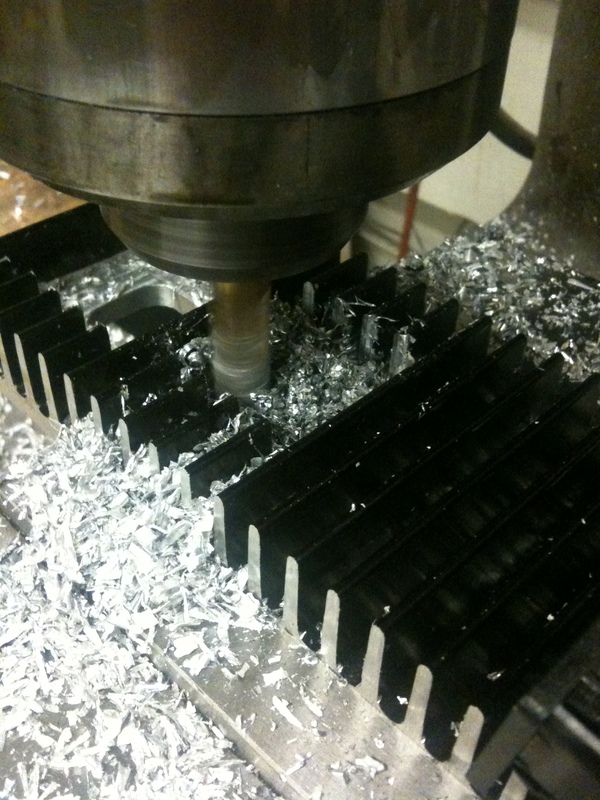 The tubes deserved nice holes in the chassis, so aluminum brackets were machined to go on the top plate. 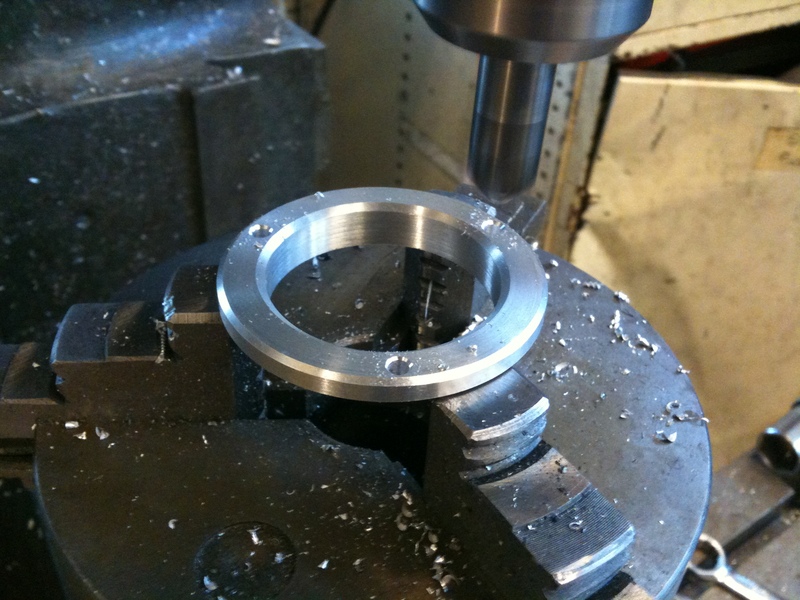 These were machined from solid aluminum stock. 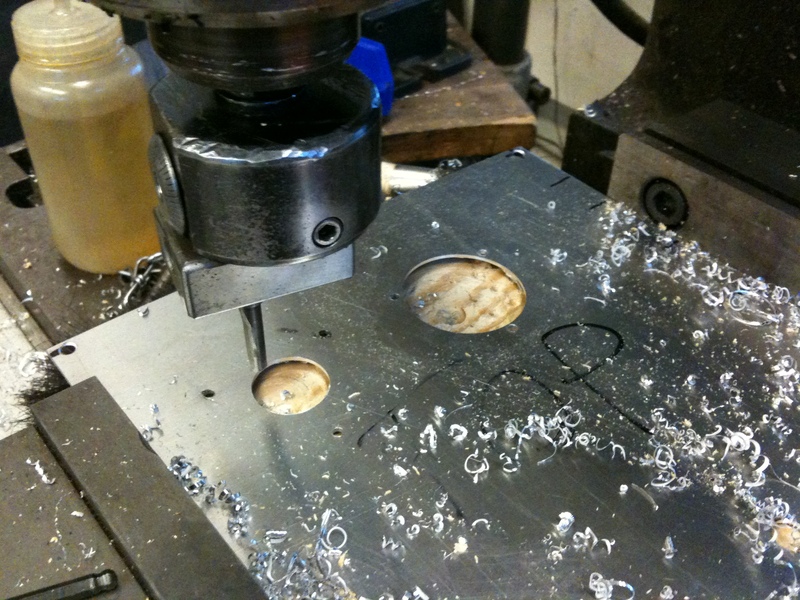 The top plate was drilled manually on a mill. Can I have a waterjet? 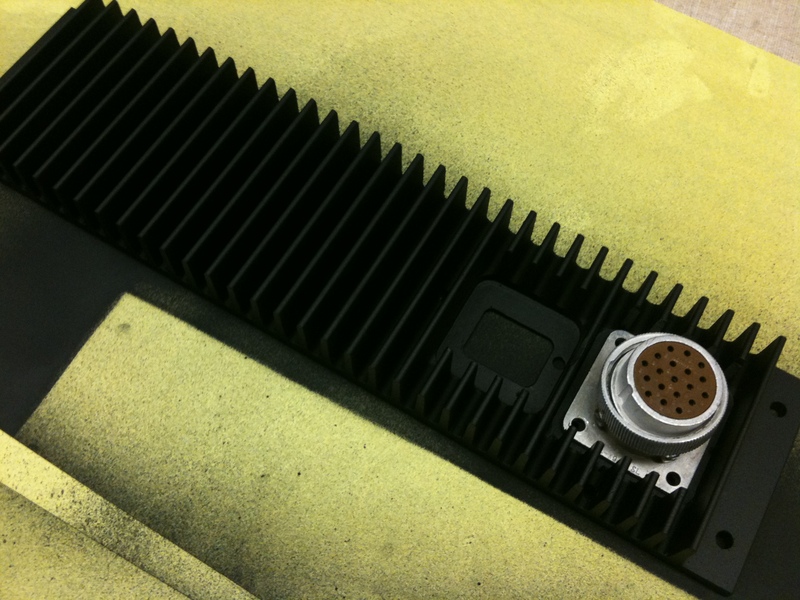 In the summer heat there was some FET damage a few weeks after building, but with bigger heatsinks it has been on almost 24/7 and remained fully functional for the last year and a half. Sorry, I’m not going to release these board files, there are some license issues with doing so (I believe the circuit designer requested that boards not be released). You can find the original board drawings online to use as a reference. Have you tried Head-Case? Gerber files should be available there to make your own PCBs. I don’t know what they are, just some mil-style circular connectors that were on the shelf. Any circular connector of appropriate pin count should be totally fine for this application. None of the pins are more than a few amps.